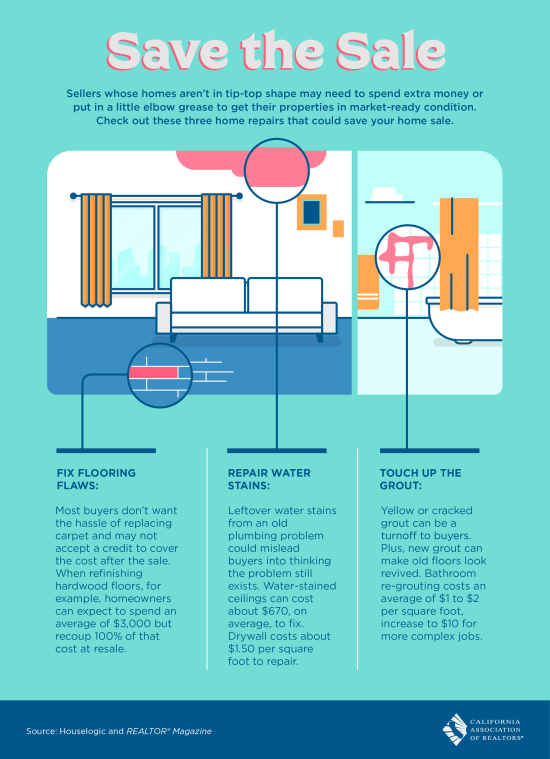 Big or little take note and address items that could hinder the sale of your home. We have all heard to make a good first impression; it is the same with your home. Take a little time to put your home in the best possible position to sell. We are very grateful to Chuck Townsend for helping us find a beautiful peice of property in Foresthill. Chuck provided excellent advice on how to evaluate the cost/value of raw land based on how much site work would be required (water, electricity, sewer/septic, etc) and referred us to a contractor to get a preliminary estimate on construction costs. We learned a lot in the process, and were able to make an informed decision. Thank You Chuck! Chuck is a professional who knows the ins and outs of the real estate business. He knew exactly what we needed to do as a family in order to get us into our dream home. We are very happy with the service that he provided. He will get the job done for you! We highly recommend Chuck Townsend for all of your real estate needs.